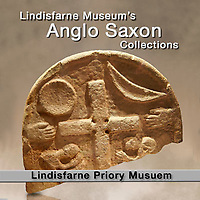 MuseoPics on line photos of Anglo Saxon sculptures exhibited at the Lindisfarne Priory Museum, England. Lindisfarne Priory was founded in 634 by Saint Aiden to spear head the spread of Christianity through Northern England. Situated on the Holy Island of Lindisfarne it is cut off twice daily when high tides make the causeway to the island impassible. Lindisfarne Priory had one of the most important monastic libraries in Christendom and the high quality craftsmanship of its monastic scribes can be seen in the Lindisfarne Gospels, illuminated in the early 700’s by Eadith. In 793 Lindisfarne was sacked during one of the first Viking raids in England. Monks were killed or enslaved and its precious library was sacked. The Anglo-Saxon “Viking Raiders” stone in the Lindisfarne Priory Museum commentaries the first Viking attack . 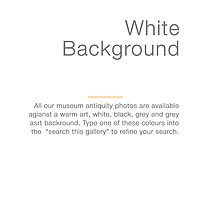 The small museum also contains an Anglo Saxon cross shaft fragment - 800-899. The sculptures in the sandstone cross are geometric patterns known as interlace or knot-work. 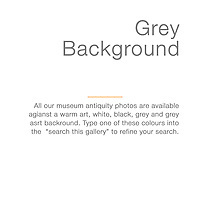 Pictures and images of Anglo Saxon sculptures exhibits from the Lindisfarne Priory Museum can be bought on line as photo art prints or downloaded as high resolution stock photos.